Conversion optimization is the often over-looked, almost neglected stepchild in the world of digital marketing. Even some of the most reasoned experts miss out on specific aspects of conversion optimization; it almost feels like it’s an overkill to worry about nitty-gritty of every single element of your campaigns. 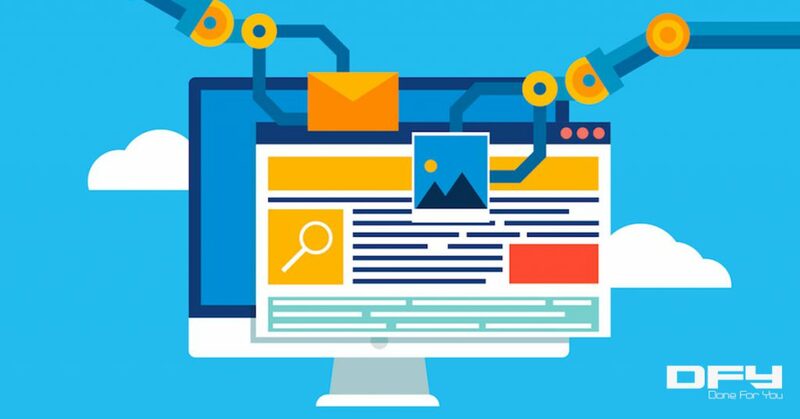 These elements include ads, funnels, landing pages, headlines, copy, images, videos, email subject lines, and CTA buttons. Often, conversion optimization is misunderstood. Businesses and marketers who are on the good side of marketing best practices often think that conversion optimization is just A/B testing (or split testing) or it’s about changing button colors on a website. Conversion optimization is more than that, of course. It goes a lot deeper and demands a lot more attention, blood, sweat and tears. 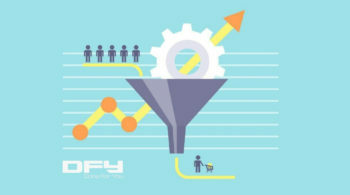 While you shouldn’t be allocating your precious business resources big time into conversion optimization without getting other basics sorted out such as landing pages and funnels, you should at least know that there’s a thing called CRO (Conversion Rate Optimization) and that you’d have to get there sooner or later. A systematic way to test your headlines, copy, and content. 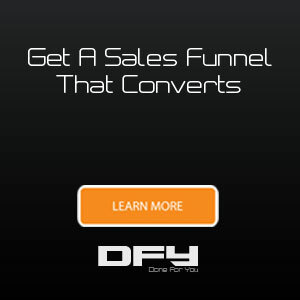 Sales Funnels (usually multiple landing pages, each linked to another). For instance, Funnel A grabs an email address leading to an upsell page (Funnel B), which then leads to a humble “thank you” page thanking your lead for their interest (Funnel C). 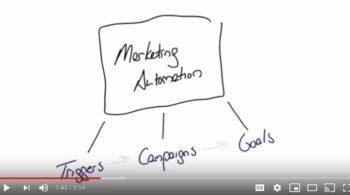 Email autoresponders and other marketing automation sequences and/or tools. 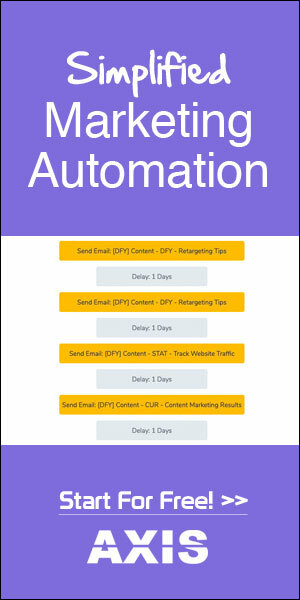 Proper setup with Google Analytics, advanced analytics tools, and other integrations with your marketing stack (such as proper connections between landing pages and autoresponders, sales pages and lead magnet delivery, etc.,). These are basics. If you don’t have this, get it all set up. When will I make sales? When do you think I can break even with my ad spend? Those are just a few of the many questions we get every time we onboard clients for our paid traffic management services. Having worked with several hundreds of clients now, it’s one of the most common things they ask. But almost everyone forgets this: you need traffic to your landing pages and funnels for them to work. You need relevant, interested, engaged, and a hungry audience to sign up for what you offer on your landing pages. Blogging high-quality content, with a scheduled publishing effort regularly. Spreading your wings on social media, with an emphasis on not just driving traffic but also to boost your brand image while maintaining micro-conversations. Run Google ads or Facebook ads with the objective of “driving traffic” to your websites. Did you know that you try to launch Facebook ads, you will not able to choose “conversions” as an objective unless you have several pixel events — between 500 to 10,000 and above pixel events for 30 days? So, if you are just starting out with Facebook ads, you’ll have to go for “reach and traffic” centric campaigns such as optimizing for “link clicks” or “landing page views”. You won’t even qualify for running result-oriented campaigns like “conversions” and “website purchases” unless you get enough traffic first. No amount of work involving conversion optimization for your website, landing pages, pop-ups, and funnels is worth it if you don’t do what you need to do before you get to CRO. For one, “best practices” are not going to be a constant set of pointers for us to follow. Just as with everything else, they are bound to change as time changes and new ideologies replace the old ones. Your business is unique. How your potential audience reacts to your marketing efforts is also contextual — often depending on culture, consumer behavior, and specific spending habits in the particular geographic location you normally target in. The conversion rate optimization process is mostly science with a wee bit of creative freedom thrown in. It’s an exact, repeatable, and scientific process built to remove human complexity but rely more on data and processes. Without enough traffic, there’s just no point getting into meaningless exercises such as split testing, for instance. If you are a marketer trying to get your management’s nod to proceed with full-fledged conversion optimization, it’s going to be hard. 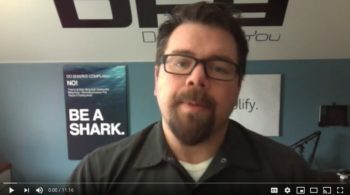 Are you an entrepreneur trying to do conversion rate optimization for your own business? It’s even harder. The scene is constantly changing. Desktop gives way to mobile, which gives way to what now? You have to unlearn what you know or believe. On top of that, you’d have to constantly challenge your own assumptions, hypothesis, and beliefs. You can’t let your ego get in the way while keeping your goals customer-centric. In a nutshell, don’t just get carried away by post titles and triggers like “Start Conversion Optimization Now”. Do what you can to bring in enough traffic to your websites or landing pages. Only when you have enough, you can then move on to conversion rate optimization which helps squeeze more out of what you have and get more for less. If you’d like to use the right marketing strategy to generate traffic, leads, conversions and sales, fill out this form and our team will get in touch with you.